Let us all rejoice together: It’s December! With this post I’m sure I’ll risk being mistaken for one of those “I looove Christmas” kinda people, but I’m really not. I like the build up to it though. I love the cold air, the lights, the music, and wrapping presents. Plus you can get out of anything by using the “but it’s christmas” excuse. 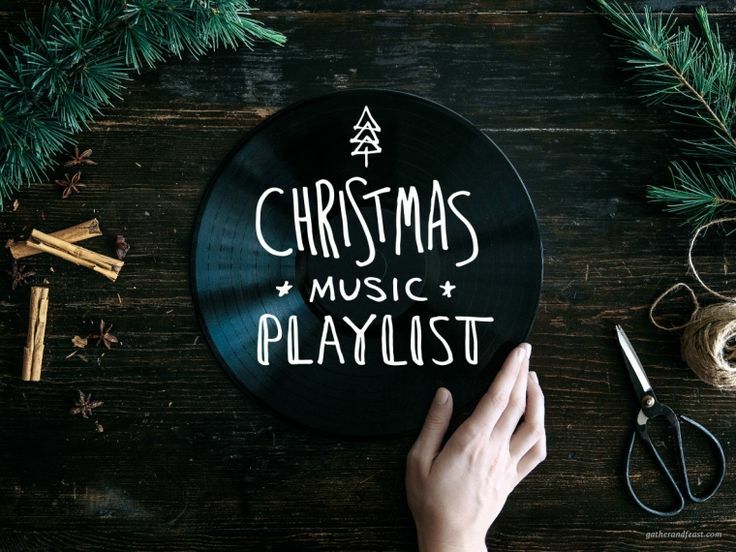 It’s the one month of the year when we’re all entitled to bring out the decorations, bake ginger bread biscuits, buy ourselves early presents, eat custard cream and create Christmas playlists on Spotify. 1.There’s Harry Potter Christmas at Hogwarts because there’s really no better way to digest Christmas dinner than to re watch Harry Potter and the Sorcerers Stone. 2. Home Alone is the cornerstone of post 80s American Christmas. 3. The Raveonettes with Christmas Song wrote my favorite Christmas song. 4.Nightmare before Christmas is by far m favourite Christmas movie and the soundtrack is amazing. 5.I did not include All I want for Christmas is You by Mariah Carey, showing that I’m a balanced person.